South of the border, rich colors and woven textiles form a unique design aesthetic, crafted by the union of local Aztec and Mayan cultures and Spanish influences. Bold pigments and vivid patterns come together in simple and rustic spaces, resulting in a way of living that is both invigorating and homely; an authentic Mexican style. 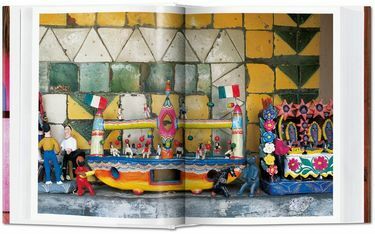 The dynamic writer and photographer duo Barbara and Rene Stoeltie have struck gold again?this time with a truly breathtaking look at Mexico’s most remarkable abodes. Traveling far and wide, from Costa Careyes to the Yucatan Peninsula, this photographic journey will surprise, delight, and inspire you. 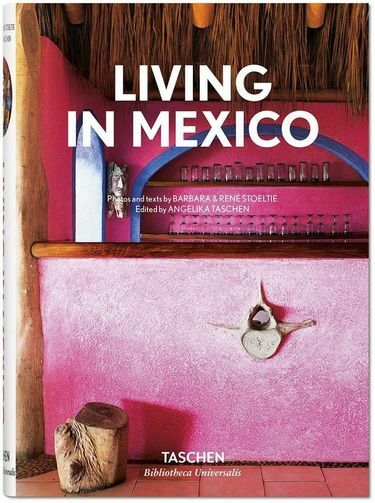 From the home of Constructivist architect Luis Barragan, a restored 16th-century hacienda, to a traditional Mayan thatched-roof dwelling, the contrast of styles within the pages of this book are testament to the country’s vibrantly diverse palette of textures and hues. 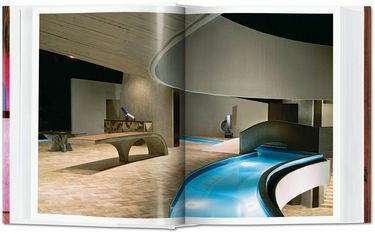 With many new images, some never published before, prepare to be transported to the heart of lush and eclectic Mexico.